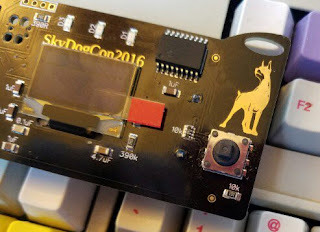 SKYDOGCON 2015 EARLY BIRD TICKETS ARE ON SALE NOW! SkyDogCon 2015 Early Bird Tickets are on sale now! This is the lowest price they will be, so get them now! Why would you want to do that? Well, simply put, it's the best price, and to show you we appreciate you getting in early, there are perks!! All ticket purchasers during the earlybird period will be invited to a early reception to thank you for your participation. This will be held thursday evening at the hotel. It's our way of getting a chance to shake your hand, and let you know we appreciate you! ALSO: We'll have a special variant of this year's badge that only the early bird purchasers get. That's right, it will have cool stuff that the regular badge does not. Just another way we are saying thank you! Please note that the people buying early are getting the best price, a reception, and a cooler badge than those that wait until the last minute. We know this seems a little backwards to give the most to the people who pay the least, but a good deal is a good deal! We think that those willing to step up early deserve a little bit extra. Thank you, and we can't wait to see you at SkyDogCon 2015! 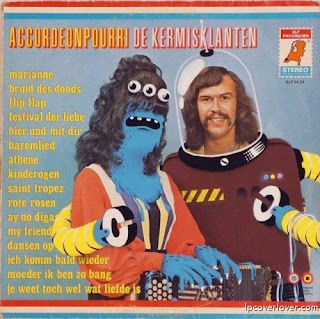 Buy Your SkyDogCon 2015 Tickets Here!